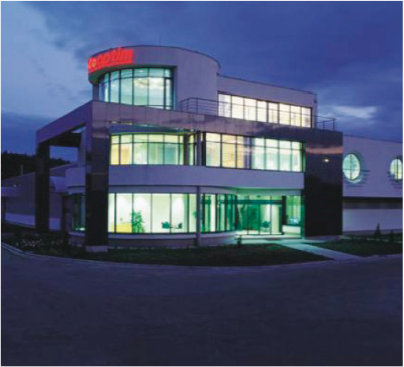 Our company was established in 1982, and has proved to be a prospering middle – sized enterprise by now, located in Érd close to Budapest, the capital of Hungary. We are specialized in the production of wire feed systems used in welding equipment ranging from small machines to large industrial units. We are continuously developing new products in order to suit the new requirements of the market. This website illustrates the complete line of COOPTIM products designed for meeting the special demands of the customers. COO PTIM is certificated and registrated by SGS Yarsley International Certification Services Ltd. in accordance with ISO 9001:2008, AS 9100 Revision B. We welcome the opportunity to demonstrate the quality of our new production range and look forward to receiving your inquiries about our products.